The first ever solar-focused energy retailer is coming to Australia, and it’s looking for potential investers. DC Power Co. plans to launch an equity crowd-sourced funding campaign. Subsequently, registrations to be among the first to invest are now open. The company says no energy company in Australia currently focuses solely on servicing solar households. This includes understanding their needs as well as ensuring the right information, technology and billing systems are in place. “At DC Power Co. we believe in transparency and always doing right by our customers,” a spokesperson said. DC Power CO, Australia’s first energy retailer to focus on solar energy, is calling for investors. Unlike traditional energy companies, DC Power Co. says it will be “kilowatt-indifferent”. 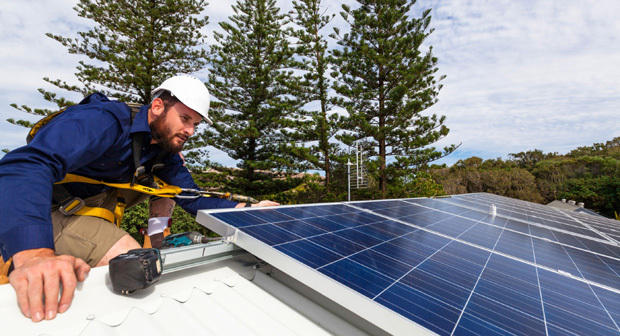 With 1.7 million Australian households already owning rooftop solar panels – that’s almost 20 per cent of Australian households – the solar market is set for rapid growth. In addition, experts also predict around 45 per cent of households will have solar by 2050. 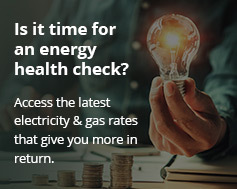 DC Power Co. is one of the first companies to take advantage of new ASIC legislation. This allows companies with less than $25 million in assets to raise up to $5 million in funds from the general public in return for equity in the enterprise. DC Power Co. received government funding to help research and plan what an energy company with solar at its core should offer the public. It’s now looking for between 35,000 and 100,000 Australians to invest $50 to fund the next stage. The goal: building a solar-focused energy company that can launch with scale. Visit this page to discover more about DC Power Co.